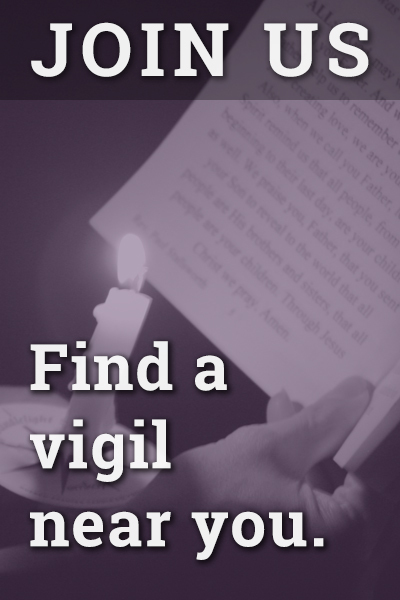 On Saturday, April 13, the #ProtestPP coalition is organizing simultaneous candlelight vigils throughout the United States at hundreds of facilities operated by Planned Parenthood. the nation’s largest abortion chain. This date was chosen to coincide with the release of the pro-life movie Unplanned, about the conversion of former Planned Parenthood manager Abby Johnson. With its frank depiction of abortion, the film is expected to inspire a new wave of opposition to Planned Parenthood. The #ProtestPP Nationwide Candlelight Vigil on April 13 provides an ideal opportunity to get involved. To sign on as a local leader, click here. #ProtestPP is a coalition of state and national pro-life groups calling for public protests of the nation’s largest abortion chain, Planned Parenthood. 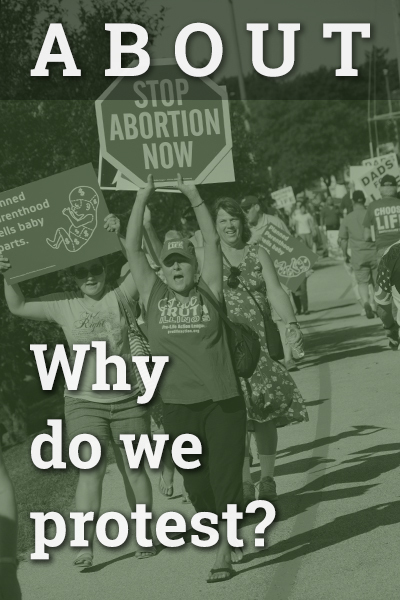 The primary sponsors of #ProtestPP are Citizens for a Pro-Life Society, Created Equal and the Pro-Life Action League. These three national pro-life activist organizations are joined by over 60 state and national pro-life groups committed to exposing the truth about Planned Parenthood. #ProtestPP is entirely supported by charitable donations. 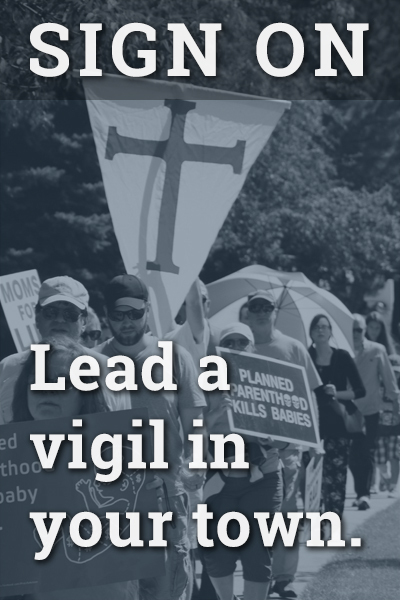 Your tax-deductible gift will help the national team coordinate protests and prayer vigils at Planned Parenthood locations throughout the year, including the recruitment and training of local protest leaders, production of signs and banners, and outreach to the media. NOTE: Your gift will be processed by the Pro-Life Action League, a 501(c)(3) not-for-profit corporation and one of the three main sponsoring organizations of #ProtestPP. Your gift is tax-deductible. ProtestPP.com is dedicated to the peaceful exercise of our First Amendment rights of free speech and public protest. 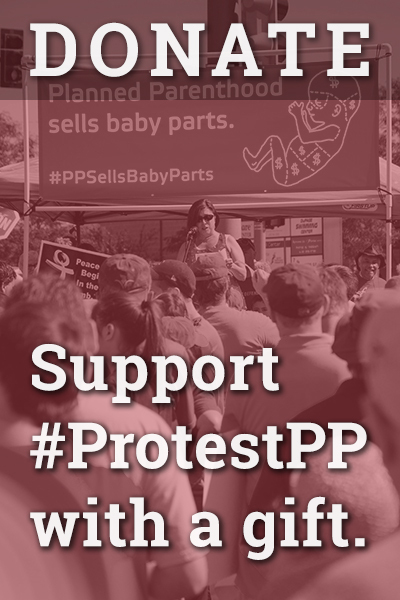 ProtestPP.com will vigorously defend those rights and repudiates all abortion related violence.